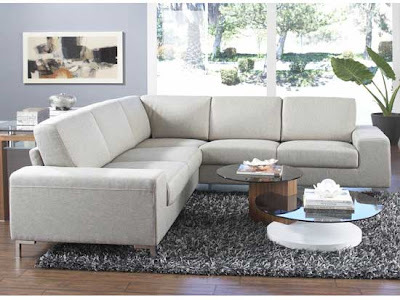 Suburbs Mama: Searching for that perfect sectional..
As you may know, we are working on our family room. The fireplace is finally done!! 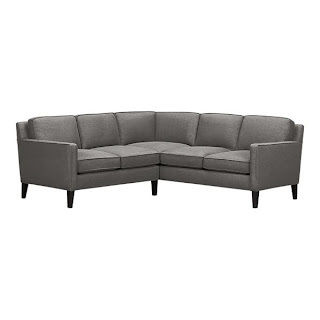 Now we need to find that perfect sofa. 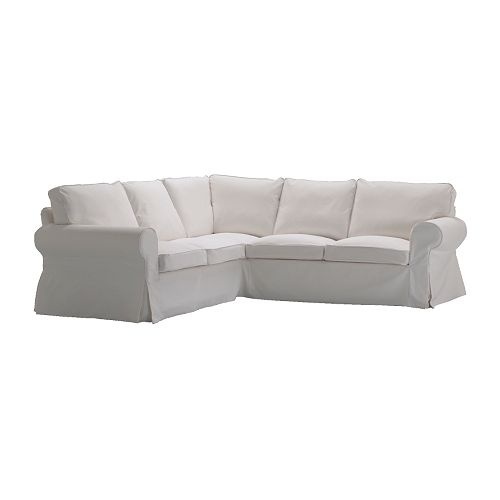 Hubby would like a sectional, I would like a sofa with an attached chaise. 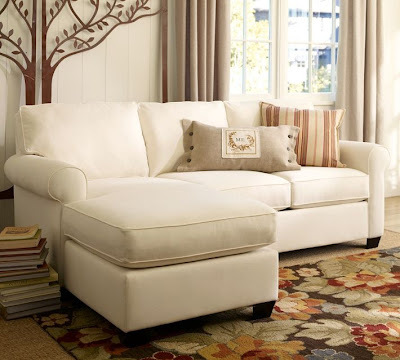 I love the Buchanan from pottery barn! My hubby wouldn't even consider buying a sofa without "trying it out"
So no online purchases for us. I never knew how hard it would be to find a decent looking small sectional. I just feel that If I am going to spend so much money on a sofa, can't settle on something. I need to love it! Do you have the perfect small sectional? Would you mind sharing which one it is?